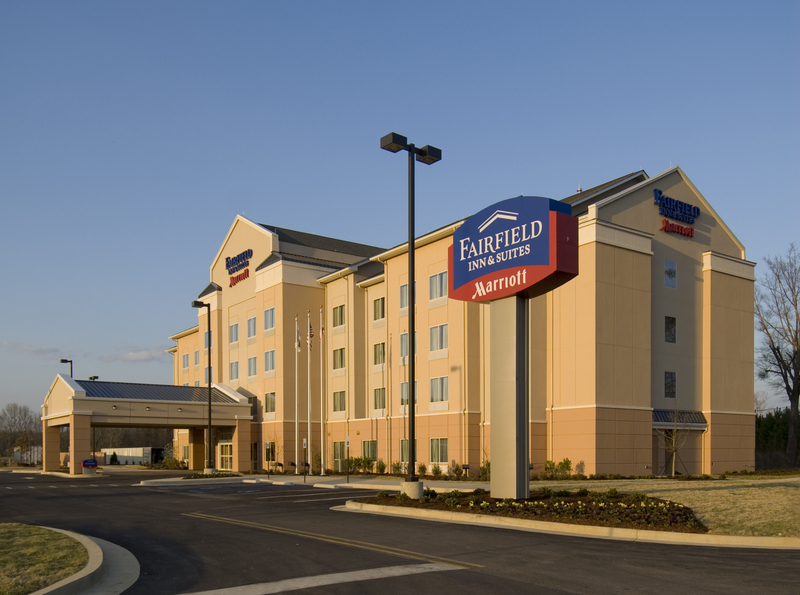 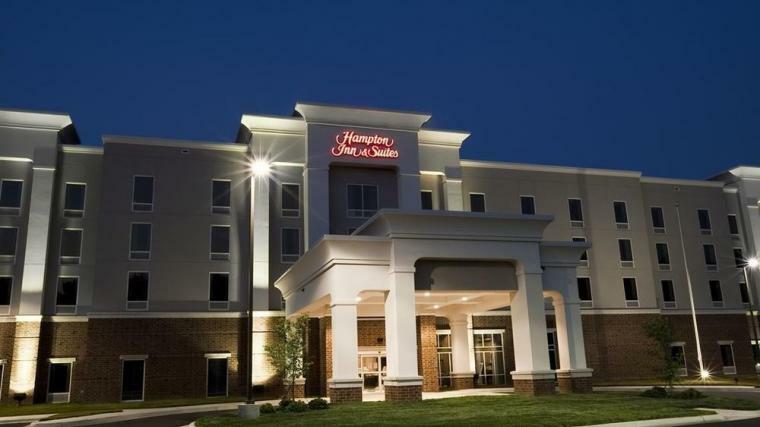 The Fairfield Inn & Suites in Gadsden, Alabama is a 4-story structure containing approximately 50,000 square-feet of guest services and lodging space. 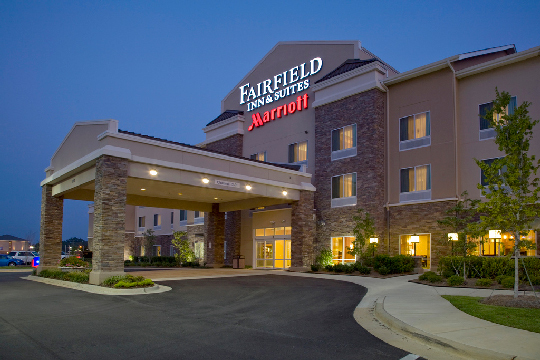 As construction manager at-risk for this project, Amason constructed one of the first Fairfield hotels able to claim that a majority of its 90 guest rooms are, in fact, suites. 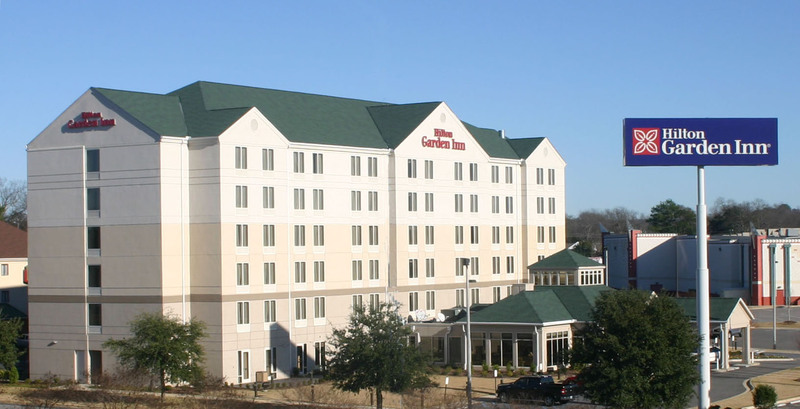 In addition to enhancing the guest experience by increasing the availability of these larger rooms, this hotel offers a variety of amenities, including meeting and conference space, business center and library, fitness center, and outdoor pool.